Growers can share their pollination needs to the new Pollination Network app as listings to attract nearby beekeepers. 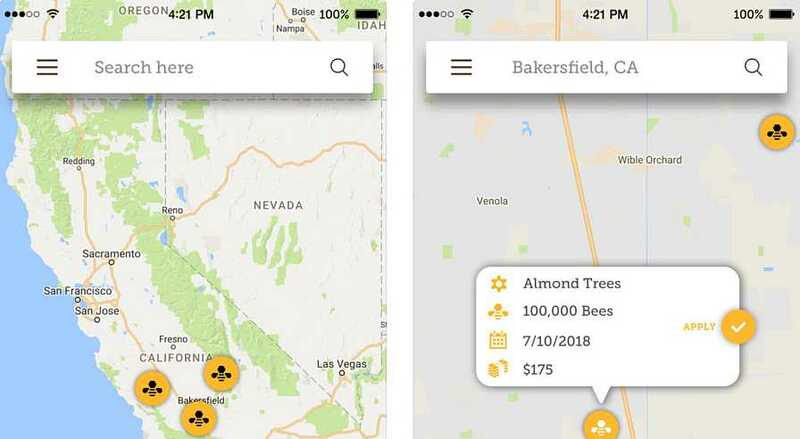 Pollination Network, a new mobile app designed to help local farmers and growers find bees and beekeepers, officially got its wings and is available for download. The app helps beekeepers to find jobs with nearby growers, and it allows growers to post public listings and hire beekeepers within the app. 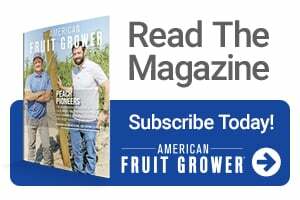 When beekeepers download the app, they will have access to a map featuring job listings from growers across the country who need bees. They can filter by location, expected price rate, and quality of bees, and apply for jobs straight from the app, according to instructions. The Pollination Network app can be downloaded for free in the Apple App Store and Google Play. For more detailed information, visit PollinationNetwork.com. Is it available for download yet? When I go to the Apple App Store, I get only a description of the app. Really not even much information. When I go to the ITunes app store, and try to find it, it brings me to the same page.